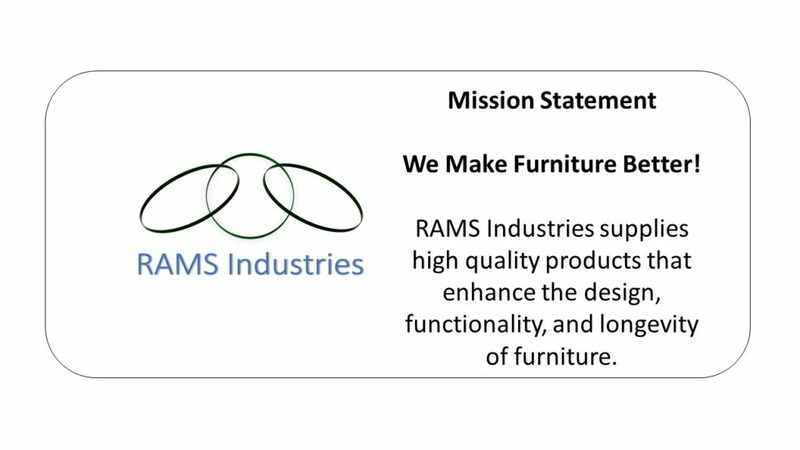 RAMS Industries is a distributor that specializes in the sales and marketing of thermoplastic Edgebanding, Hotmelt Adhesives, and Technical Profiles for the woodworking industry. Our process is to consult with customers. Although Edgebanding is a small piece, it can have a significant impact on the finished furniture. We partner with industry-leading vendors that offer the latest product innovations and we offer new designs locally to our customers. With over 20 years of experience in the Sales and Marketing of thermoplastic Edgebanding, Hotmelt Adhesive and related products, RAMS Industries has the expertise and experience to select the very best products for customers without compromise.